This smart yoga mat has been developed by a Munich-based company Lunar Europe. The mat dubbed Tera is embedded with sensors and a constellation of LED lights. The embedded sensors would help in tracking pressure and shifts in body movement while the data is used to cue patterns in the lights, designed to guide stance and posture. According to a report, an app connects to the mat through Bluetooth, cueing up lights along the way. 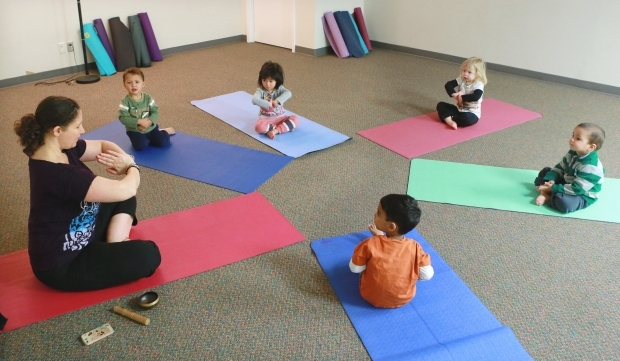 The mat is designed in a circular shape, which helps to accommodate the natural radius of human motion, making transitions between poses and keeping up the flow of the practice easier. Tera can accommodate yoga meant for weight control or strengthening back muscles. A new study from the University of Southern California’s Marshall School of Business in Los Angeles suggests stress isn’t something you should keep to yourself. Research published in Social Psychological and Personality Science suggests sharing your stress with someone who is having a similar emotional reaction may reduce stress levels more than sharing with someone who is not experiencing similar stress levels. In the study, researchers measured participants’ emotional states, levels of the stress hormone cortisol and perception of threat when faced with the task of preparing and giving a videotaped speech. The 52 female undergraduate participants were divided into pairs and encouraged to discuss how they felt about the situation before giving their speeches. Researchers found that when the pairs were in a similar emotional state, it helped buffer each individual against high levels of stress. Their findings could be useful for people experiencing stress at work. Forgetfulness may be a normal sign of aging, or a warning sign of a condition such as Alzheimer’s disease. Create lists or use a calendar. Associate what you want to remember with something meaningful, such as a favorite song or TV show. Engage in new hobbies that challenge you physically and mentally. Find healthy ways to manage anxiety and stress, and see a doctor if you struggle with these feelings. Aho asserted that there was an increase in activity of B cells which are responsible for producing antigens that contribute to the body’s defensive reactions, but also to allergic reactions and asthma. This may explain the previous observations of increased asthmatic symptoms in a state of sleep deprivation. The amount of certain interleukins, or signaling molecules promote inflammation, increased, as did the amount of associated receptors such as Toll-like receptors (TLR). On the gene level, this was apparent in the higher-than-normal expression of the TLR4 gene after sleep loss. CRP level was also elevated, indicating inflammation. It makes sense in a culture that invented iPods and ear buds that music is emerging as a potent force for helping us stay mentally fit as we age. Unresponsive nursing home patients are finding their old, awake-to-the-world selves through playback of some of their favorite tunes. Scientists are investigating the therapeutic powers of specific rhythms. And across the country, groups of seniors are participating in drum circles. Playing music, it turns out, can help sharpen the brain and heal the body, and it’s especially beneficial as we get older – even if you can’t read a note. If you’ve never tickled the ivories or coaxed a jazz tune from a trumpet, the web can help you get started, from finding a music teacher in your neighborhood or connecting with a local group, to learning how to play chords via video or grasping the foundations of music theory on interactive sites. What’s so good About Playing Music? Before you start your musical journey, you might wonder what makes the trip worthwhile. 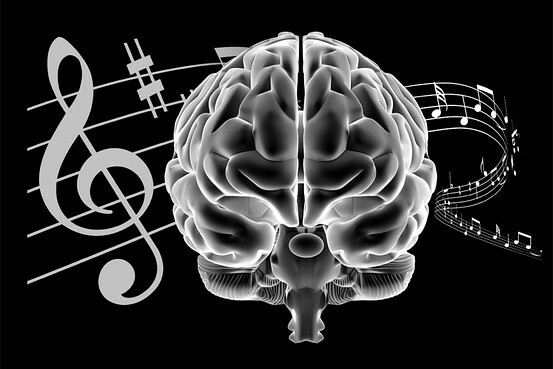 Playing a musical instrument increases the amount of gray matter in the motor, auditory and visual-spatial areas of the brain, according to the Journal of Neuroscience, which in turn may reduce age-related mental decline. We’re probably all hardwired for jealousy; even babies and dogs feel it. Not to be confused with envy, which is about coveting what someone else has (e.g., a fab house), jealousy is about protecting what’s yours—or what you think is yours. It frequently involves a me-you-her romantic triangle and often crops up at the start of a relationship. It might not be a “jealousy center,” but scientists suspect the brain’s left frontal cortex, which deals in emotions like shame, is involved. Another key player is your noggin’s dopamine system; it regulates the chemical associated with happiness or reward. Suspicious jealousy rears its head when you see him flirting with someone else or if you start to doubt his commitment. Cue feelings of insecurity and distrust. Delusional jealousy takes over when either of the above swell to the point of obsession, a la Fatal Attraction. You might act irrationally (freaking if he ogles an actress) or fanatically (creepily checking up on him). Jealousy might also kick-start the body’s stress response. 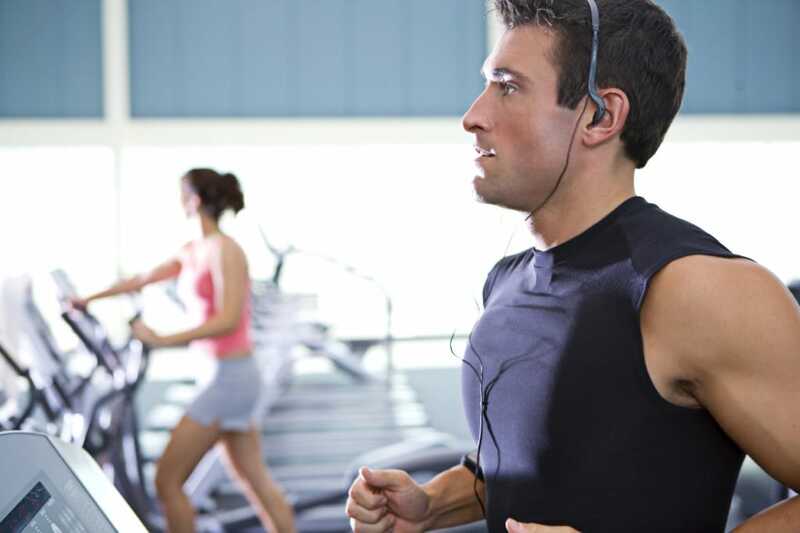 Enter an overflow of stress hormones, spiked blood pressure, and an increased heart rate. In other words, jealousy is an innate part of life and no cause for embarrassment. Studies show that couples who get just a little green-eyed from time to time tend to have long, rich unions. A new study has discovered that exercising regularly can reduce one’s chances of getting Alzheimer’s disease, by keeping the brain healthy. Dr Maree Farrow, co-author of the paper released by Alzheimer’s Australia and Fitness Australia, said that about half of Alzheimer cases are potentially attributable to risk factors one can change, News.com.au reported. The study showed that a little boost in the number of physically active people could have a dramatic impact on the number of dementia cases. Researchers have created new, specific memories by direct manipulation of the brain that could help understand and potentially resolve learning and memory disorders. Research led by senior author Norman M. Weinberger, a research professor of neurobiology and behaviour at UC Irvine, and colleagues has shown that specific memories can be made by directly altering brain cells in the cerebral cortex, which produces the predicted specific memory. During the research, Weinberger and colleagues played a specific tone to test rodents then stimulated the nucleus basalis deep within their brains, releasing acetylcholine (ACh), a chemical involved in memory formation. This procedure increased the number of brain cells responding to the specific tone. The following day, the scientists played many sounds to the animals and found that their respiration spiked when they recognized the particular tone, showing that specific memory content was created by brain changes directly induced during the experiment. Created memories have the same features as natural memories including long-term retention. The study has been published in Neuroscience.